Here’s another great deal! 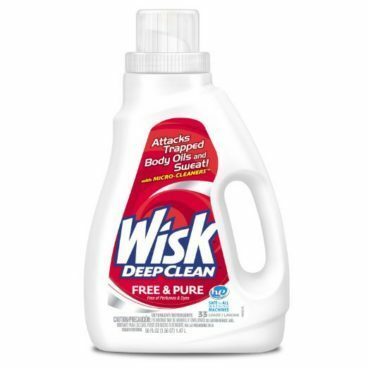 You can order Wisk Deep Clean Liquid Detergent – Free & Pure 50 oz 2 Pk for Only $4.99 (Was $11) Just $2.50 per bottle! On sale for $6.99 clip the $2 coupon to get this great deal! This Add-on items Ships with any qualifying order over $25.